so, you mean that BMW is emo? 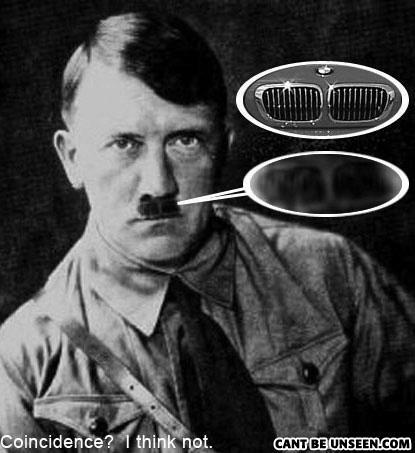 Hitler was reincarnated as a bmw. He: Let me be the reason you're up all night. She: You will be. I always wake up when I have nightmares.